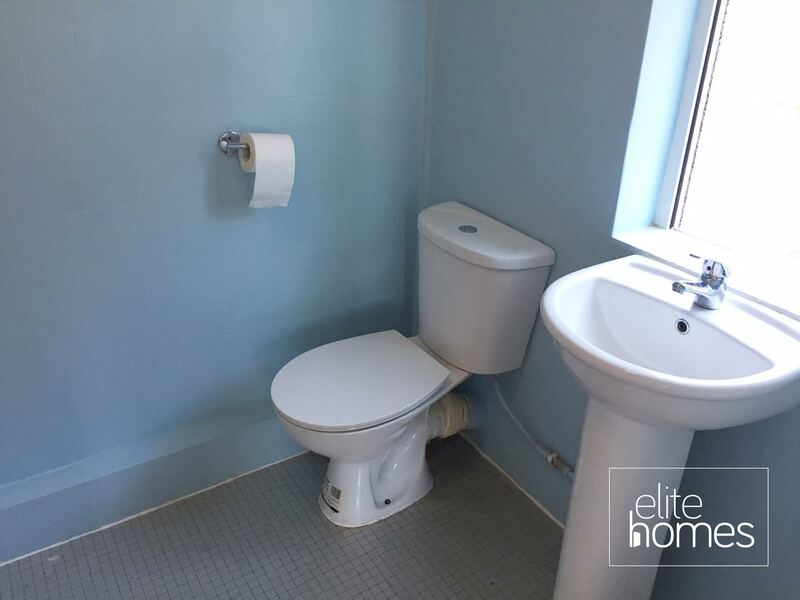 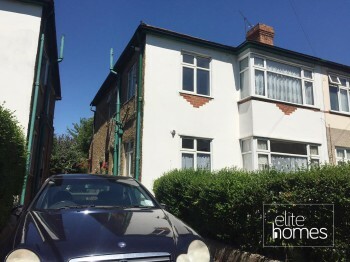 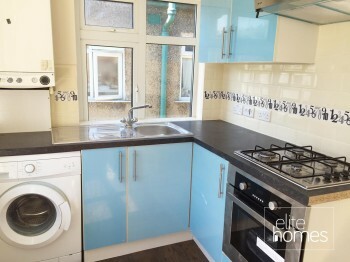 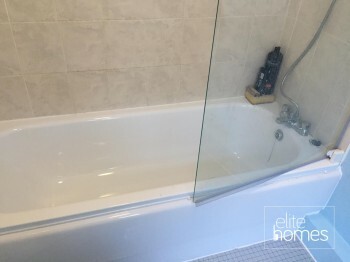 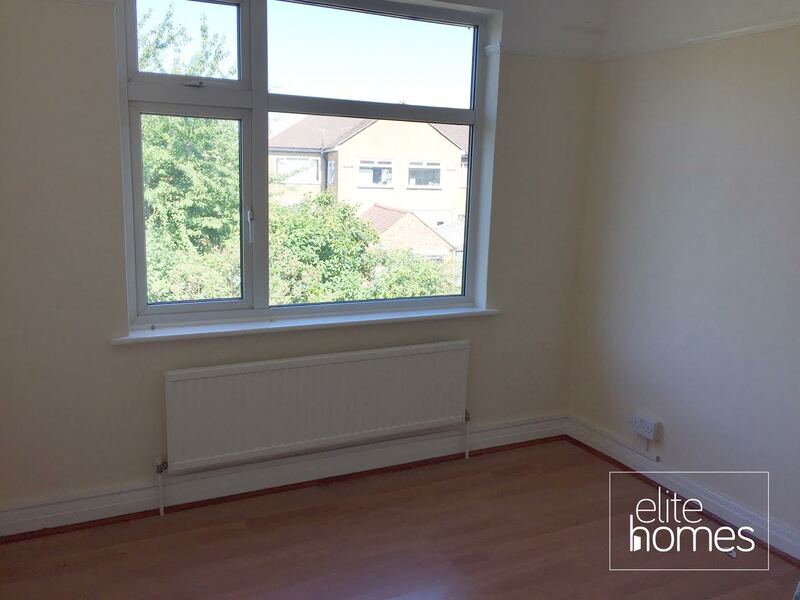 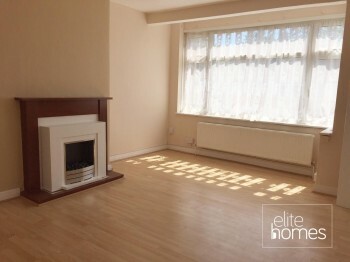 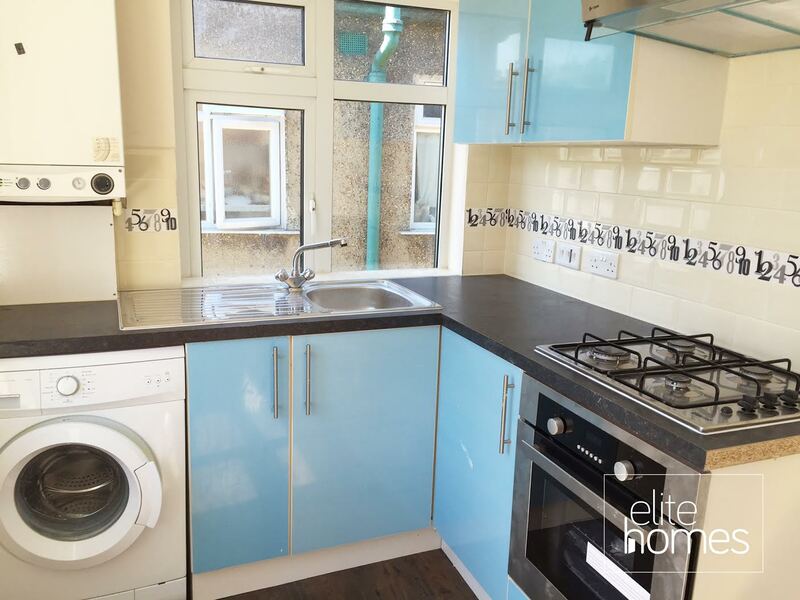 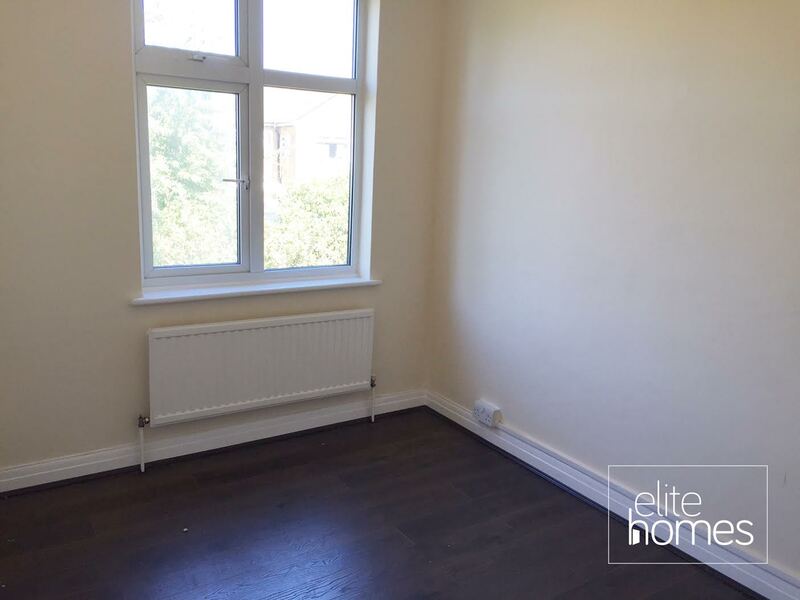 Elite Homes are pleased to offer a large 2 bedroom flat in Woodford Green, IG8. 10 minute walk to Woodford underground station. 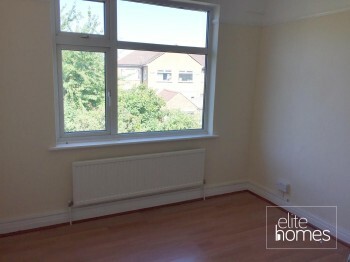 Double glazing and central heating.